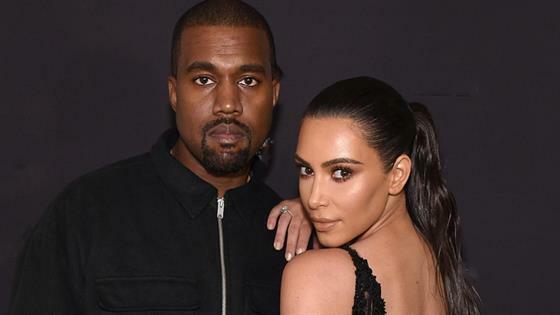 Kanye West had a very special surprise for wife Kim Kardashian on Saturday. When the Keeping Up With the Kardashians star answered a FaceTime call from the "Stronger" rapper, she had no idea that he was standing right next to her favorite group, 112! Kim posted a video of the sweet surprise on her social media Saturday evening. That's when Kanye turned his phone to reveal 112, just as the group started to sing "Cupid." "This is one of the best days of my life," Kim can be heard saying in the video. "Oh my God, I have to go call my sisters." Kim captioned the video, "Ummmm so this happened tonight!!!! #112." "You guys have no idea how much that call means to me!!!!!" Kim wrote to her social media followers. "112 is my favorite group! I literally almost cried!" She added that her sisters, Kourtney Kardashian and Khloe Kardashian "completely feel me." "They love 112 too," she told her fans. Watch the video above to see Kim's priceless reaction!